I don’t practice yoga but it’s one of the things I would love to do. 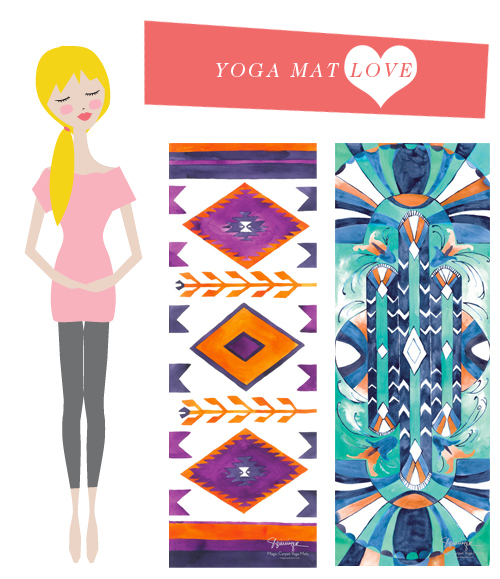 And when I will, I will either buy a magic carpet yoga mat or paint my own to bring me to my inner peace. Mmmmmm.